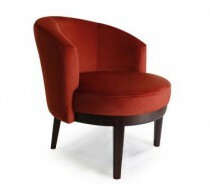 The Fan Lounge chair is made of a Beechwood frame. 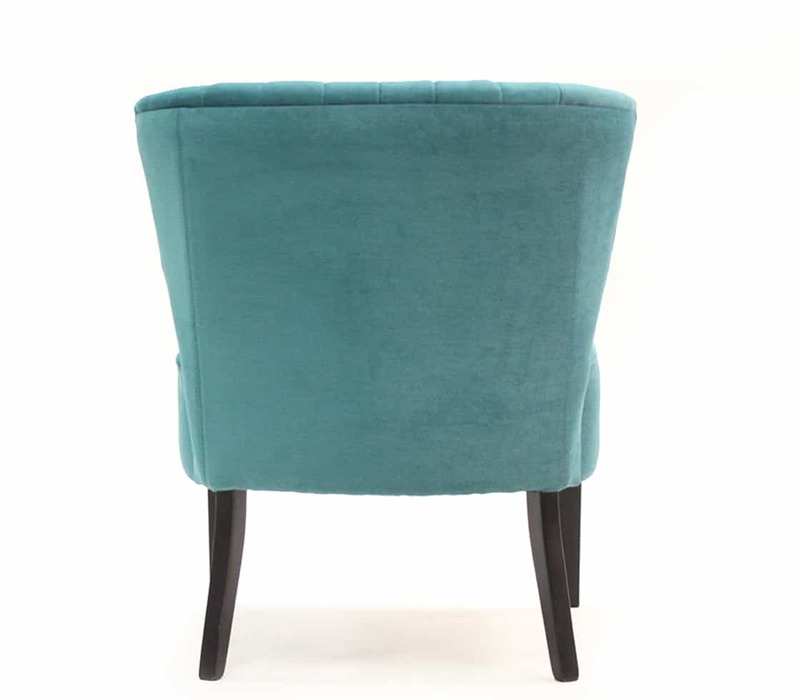 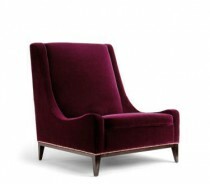 Legs polished any colour with seat able to be upholstered in any Fabric or Leather. 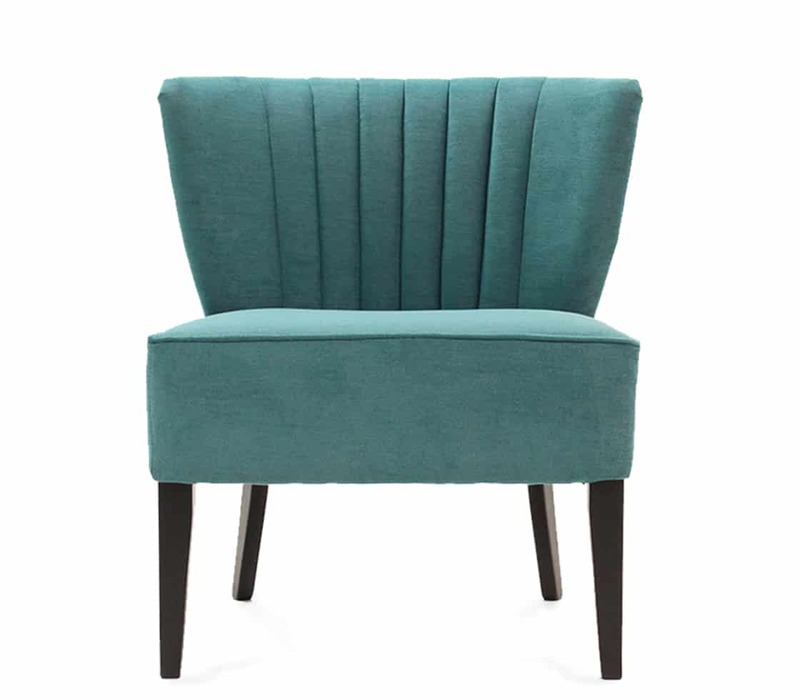 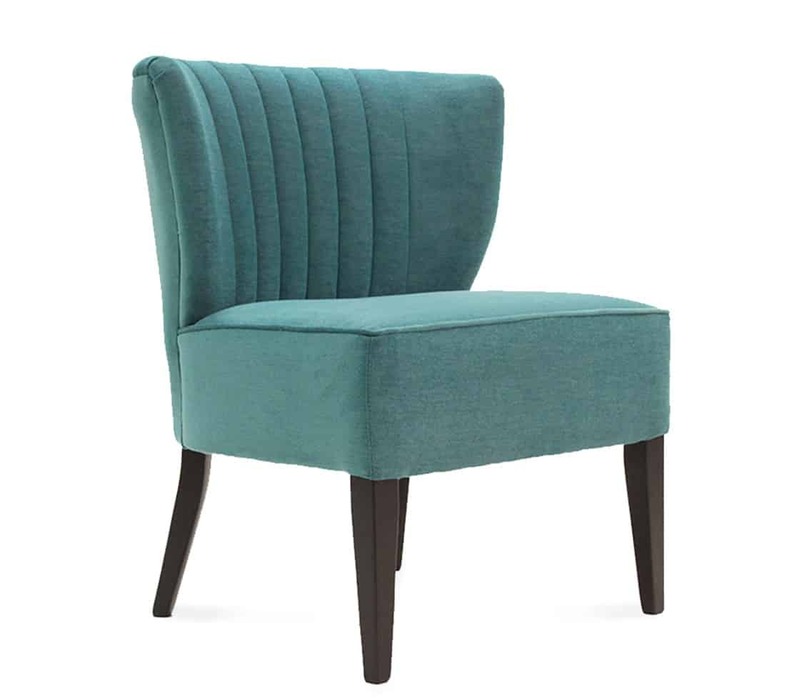 Various finishes available; Plain, Fluted or Buttoned backs.